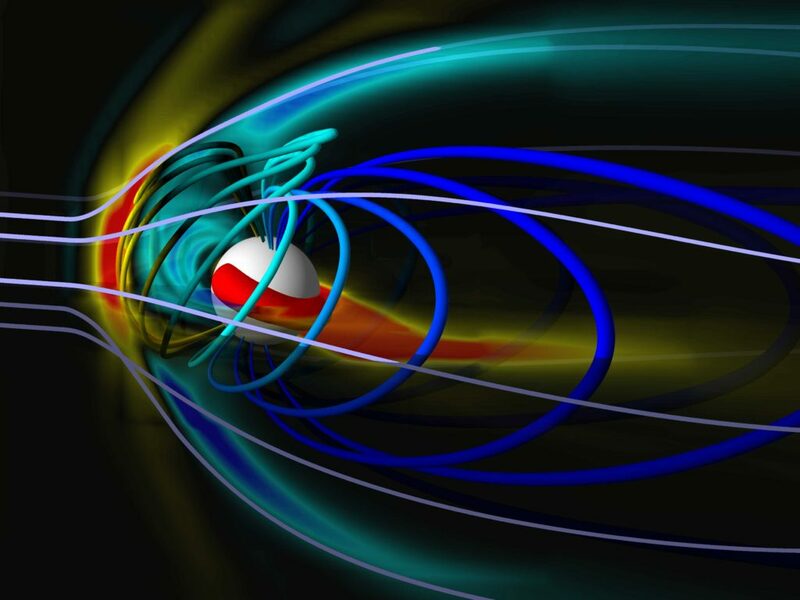 September 29, 2016 – Beginning October 1, the National Oceanic and Atmospheric Administration’s Space Weather Prediction Center in Boulder, Colorado, will begin using a new geospace model that will forecast the regional effects of solar storms and help protect the power grid and communications satellites. Solar storms are torrents of charged particles and electromagnetic fields from the sun that rattle Earth’s magnetic field. Major disturbances can send harmful current into power lines, hampering operations and putting expensive transformers at risk. They can also damage satellites. The new model, developed by researchers at the University of Michigan and Rice University, can give unique data for each 350-square-mile plot of Earth, up to 45 minutes before a solar storm hits. Today, scientists know when a storm is headed toward us, but it’s impossible to predict where on Earth it will hit hardest. So utility companies and satellite operators can’t always limit damage to their systems by shutting off key components.